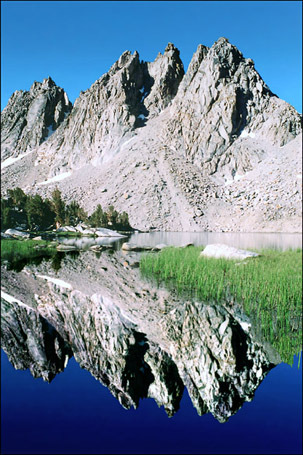 On a calm summer morning I captured this image of Pinnacles #6, #7, #8 and #9 reflected in one of the Kearsarge Lakes. I'm mighty pleased with the result. Are you?